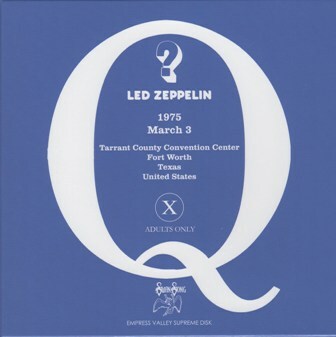 So now, the history-making Led Zeppelin concert series has thundered through Dallas-Fort Worth, breaking gate records here as has been the case of previous stops of the English group's current and chaotic U.S. tour, which surely will bring more attendance marks before the March 27 conclusion in Los Angeles. 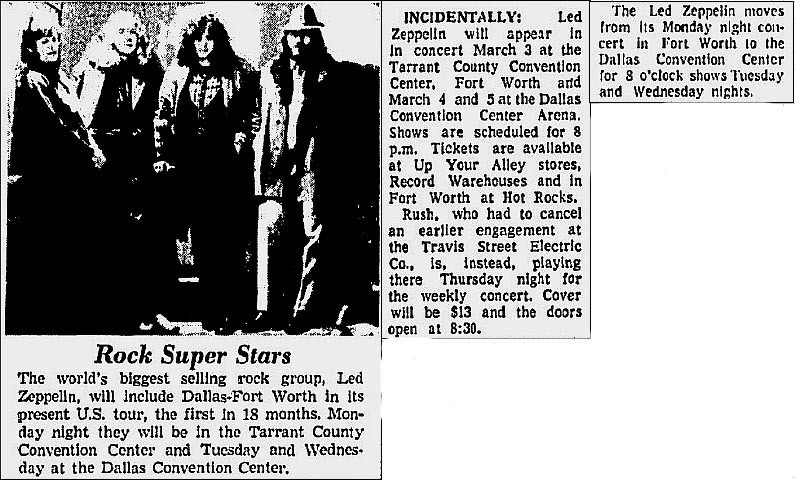 At three straight sold-out performances in Fort Worth (Monday night) and in Dallas (Tuesday and Wednesday nights) the world renowned 4-man rock band attracted 34,000 fans, which according to show promoters Concerts West, is an all-time gate record for an indoor rock show in this area. But still, even as some of that history continues to ring in the ears, the critic's task remains the same, despite the record shattering crowds, or the extended applause for contrived encores of even the overwhelming satisfaction among throngs of loyal Zeppelin fans. 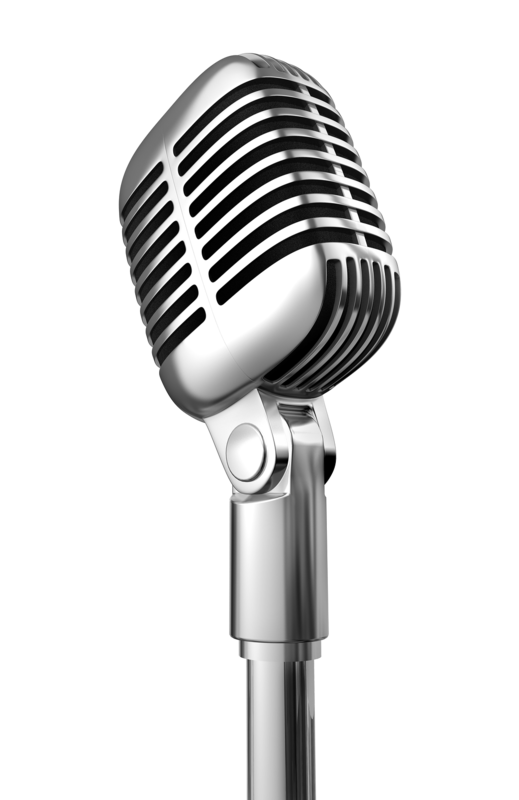 ANYONE assuming such apparent signs of success would sway the critic need only refer to an interview with Zeppelin's famed guitarist Jimmy Page and vocalist Robert Plant published in the March 13 issue of Rolling Stone. The text points out that although the group five albums have each sold in excess of one million units and their current U.S. tour (the first in 18 months) is expected to be the largest grossing undertaking in rock history, "the band has been continually kicked, shoved, pummeled and kneed in the groin by critics of all stripes." To be sure, audience excitement and anticipation was greater than usual just before the group's concert debut in Dallas on Tuesday night. 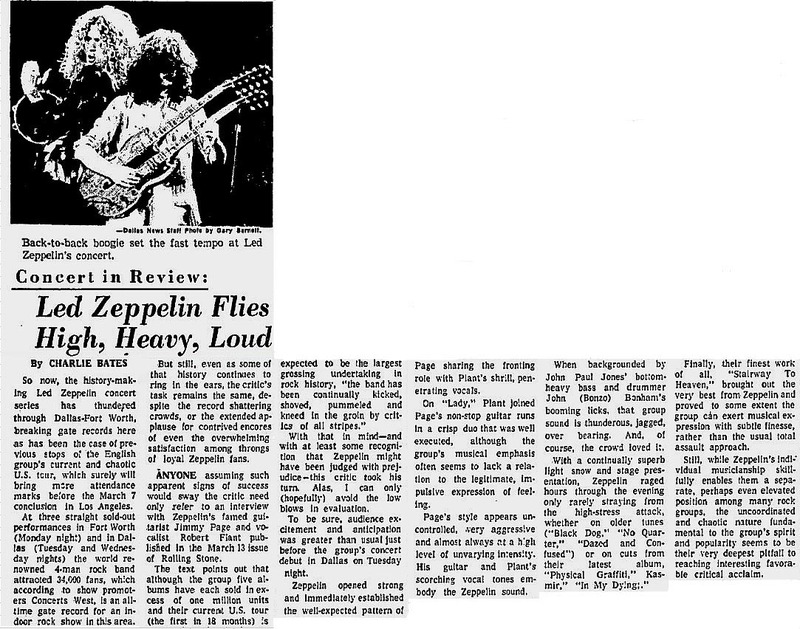 Zeppelin opened strong and immediately established the well-expected pattern of Page sharing the fronting role with Plant's shrill, penetrating vocals. On "Lady," (Over the Hills and Far Away) Plant joined Page's non-stop guitar runs in a crisp duo that was well executed, although the group's musical emphasis often seems to lack a relation to the legitimate, impulsive expression of feeling. Page's style appears uncontrolled, very aggressive and almost always at a high level of unvarying intensity. His guitar and Plant's scorching vocal tones embody the Zeppelin sound. When back-grounded by John Paul Jones' bottom- heavy bass and drummer John (Bonzo) Bonham's booming licks, that group sound is thunderous, jagged, over bearing. And, of course, the crowd loved it. 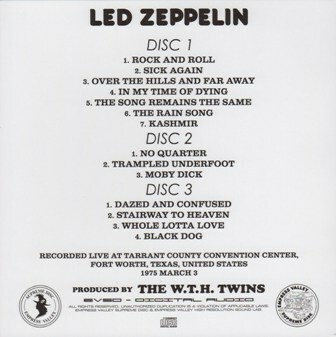 With a continually superb light snow and stage presentation, Zeppelin raged hours through the evening only rarely straying from the high-stress attack, whether on older tunes ("Black Dog," "No Quarter," "Dazed and Confused") or on cuts from their latest album. 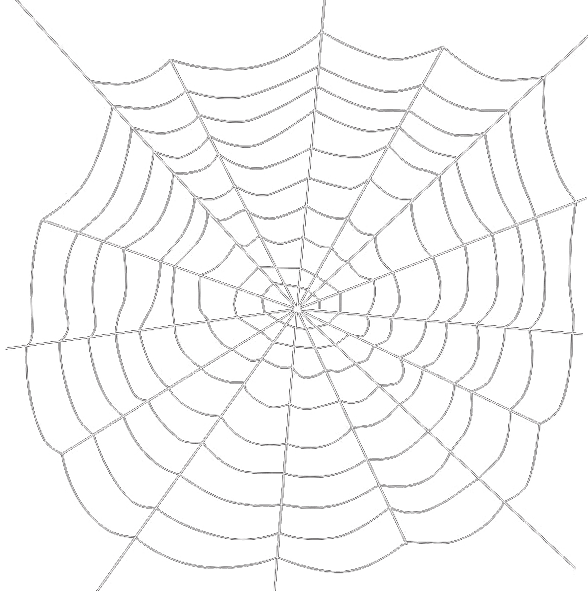 "Physical Graffiti," Kashmir," "In My Dying." Finally, their finest work of all, "Stairway To Heaven," brought out the very best from Zeppelin and proved to some extent the group can exert musical expression with subtle finesse, rather than the usual total assault approach.